Dog fun: Prepare your dog for activities like hiking, camping, and kayaking. 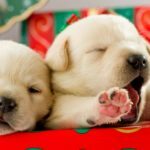 Pamper your pup with dog clothes and toys. 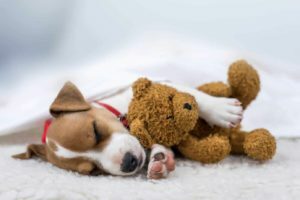 Take great photos of your dog. 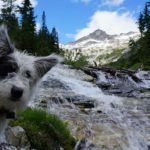 Hiking: The best way to prepare for dog hiking trips is to take your dog on long daily walks to ensure she is healthy and able to handle the strain of hiking. Make sure you follow trail etiquette. 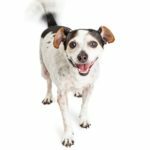 Camping: Camping with your dog requires a bit of preparation and safety precautions to ensure that you and your dogs can enjoy a safe and fun outdoor adventure – and we’re here to help with this handy dog camping safety guide! Biking: Biking with your dog is fun. Use our tips to plan a long-term cycle touring with your pet to make sure your trip is fun and cozy. Kayaking: If you love adventure and feel guilty when you leave your dog home while you hit the water, why don’t you pair both and kayak with your dog? 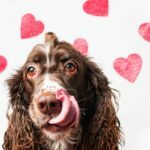 Great dog photos: To make the most of a professional dog photo shoot, it’s essential to get ready. So use these tips to prepare. 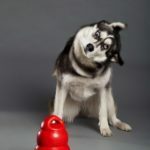 Dog toys: Dog toys are a great way to encourage positive play and will bring you closer to your dog. Toys are a great way to stop your dog from being bored when you are not in the house and hopefully will prevent them from being destructive. 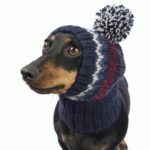 Dog clothes: Choosing the right coat or boots can make your dog the center of attention anywhere. All you need is a little guidance and some effort for the best results. 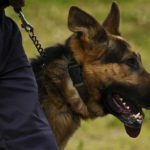 Millennials choose dogs over kids due to time, cost. 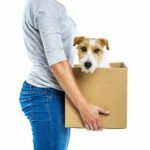 Many millennials opt to have dogs rather than start a traditional family. 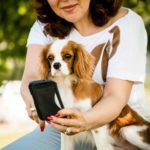 Security camera systems, GPS-powered wearables and automated food dispensers are three of today’s most popular high-tech dog gadgets. 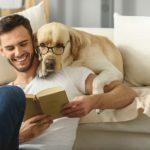 Shop smart for your dog using this list of 10 socially-responsible brands that are committed to protecting the earth and serving its animal inhabitants. 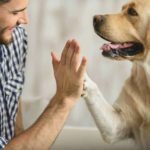 Dogs help owners adjust to new cities by making it easier to meet like-minded people, start conversations and make friends. 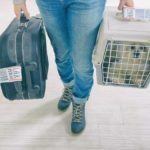 Dog plane safety tips include taking a direct flight, making sure your dog has fresh water and using an approved crate that allows good air circulation. 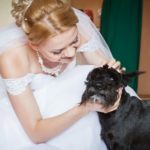 With a little planning, you can include dog in your wedding. Consider the venue, photographer and food. And appoint a wedding day dog handler. Professional photographer Darren Baker specializes in taking great portraits of dogs and their families. Use his seven tips to take great dog photos.